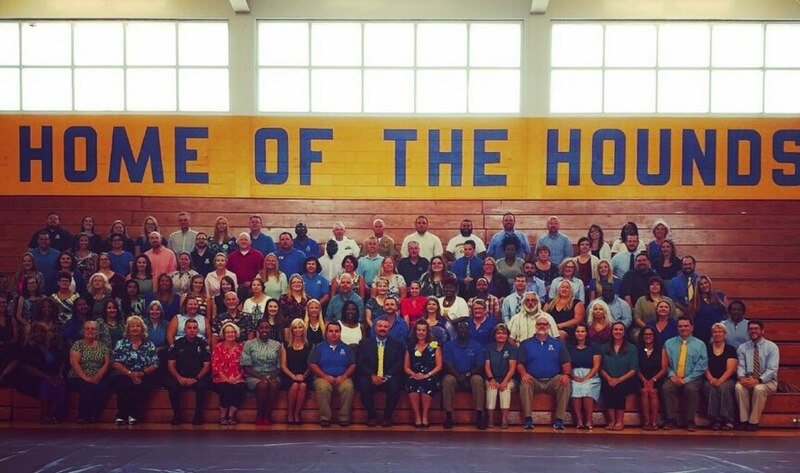 Welcome to Auburndale High School, home of the Bloodhounds! Auburndale High School is known for academic excellence. Teachers and staff work diligently developing the intellectual capacity of students while providing them an extraordinary environment that inspires greatness. We define greatness as “the ability to do the ordinary tasks of daily living in an extraordinary way.” We take a student centered approach to guide our Bloodhounds in identifying and selecting their academic and co-curricular needs that enable them to attain their goals for the future. Our commitment is to ensure that every Bloodhound is known, valued, and inspired to succeed in the twenty-first century.